Hunan Province is the place where I was born and grew up, although both of my parents were originally from Sichuan Province. 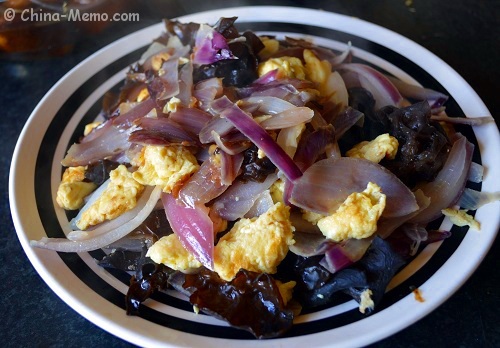 Click the image to see the more Hunan food in the post. Love Chinese noodle dish? 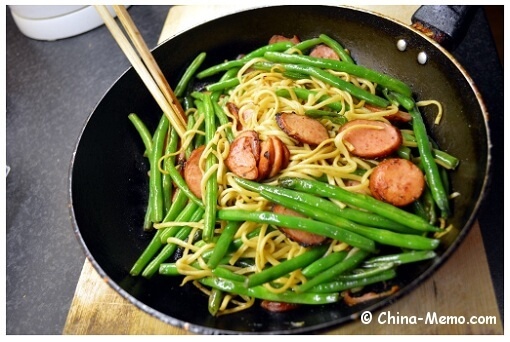 Check my easy Chinese recipe for noodle fried with crunchy green beans and smoked pork sausages. Perfect choice when you want a quick light meal. How we make the easy and tasty Chinese Egg Veggie dishes at home? Here I share with you some tips on getting the fluffy fried eggs. Here are also some ideas for some popular Chinese Egg Veggie dishes. 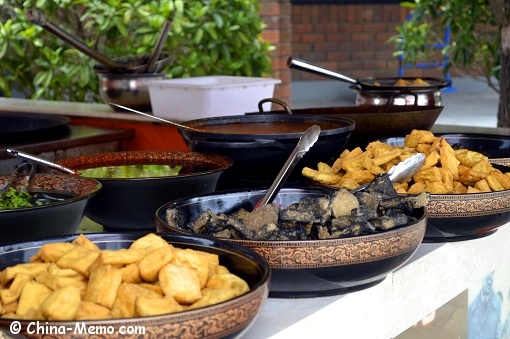 In the Hunan local restaurants, particularly in the summer night market, there are popular dishes made by crayfish or eels, spicy and full of flavors. Here is a video I took from a Hunan local farmhouse restaurant. You can see how Hunan local farmer making an eel dish, including how the farmer prepared the eel. 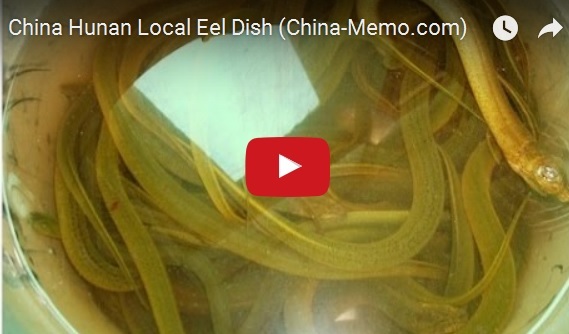 You can click the picture below or the link to watch video for China Hunan Local Spicy Eel Dish on Youtube. 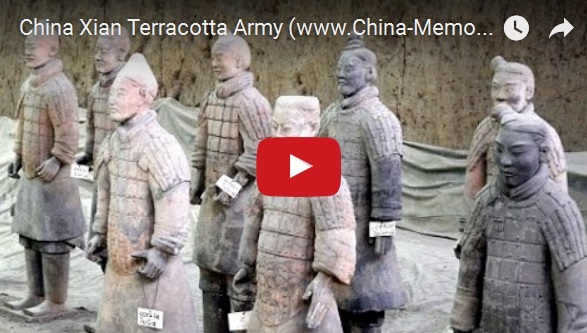 A new Video has been added for China Xian Terracotta Army. Click the picture or the link to watch the video on Youtube.